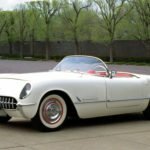 Home » Posts tagged "1953 Corvette"
Posted on June 26, 2017 Posted in Chevrolet Corvette History, Corvette Videos	. 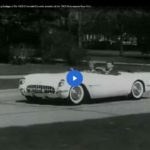 Tags: 1953 Chevrolet Corvette, 1953 Corvette, 1953 Corvette Motorama Show Car Video, 1953 Motorama in New York, DAVE GARROWAY CHEVROLET CORVETTE PROMOTIONAL FILM	. 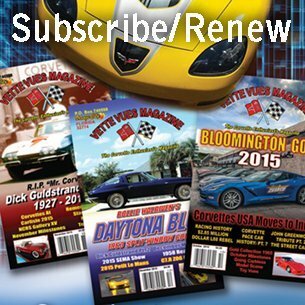 Posted on January 21, 2017 Posted in Chevrolet Corvette History	. 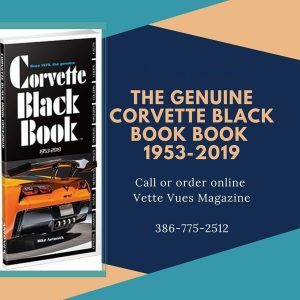 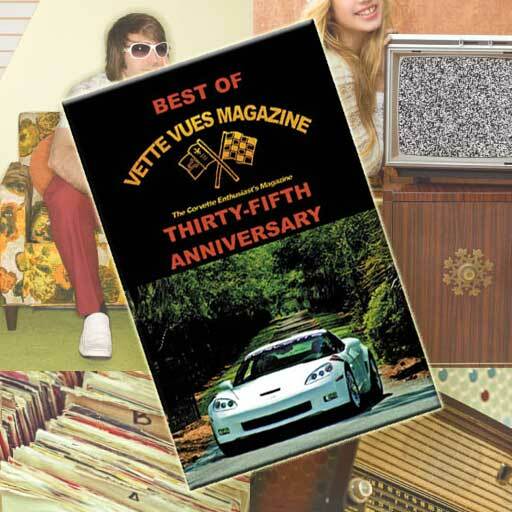 Tags: 1953 Corvette, 1953 Corvette Postage Stamp, 1953 Corvette Postage Stamp History, America on the Move: 50s Sporty Cars, Corvette Postage Stamp, Noland Adams	. 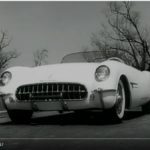 Tags: 1953 Corvette, 1953 Corvette Ad, 1953 Corvette History, 1953 Corvette Promotional film, 1953 Corvette Video, Corvette Videos	.